If you’re like most, you spend a great deal of time in and around your kitchen. Why not make it a space that you love? 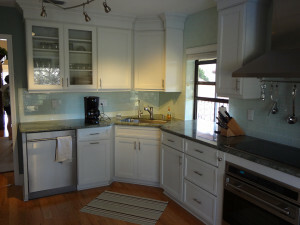 Remodeling your kitchen – even if it’s simply updating flooring and countertops – can give it a whole new look and feel. Require a bit more? Make an investment that will pay off for years to come and do a complete kitchen makeover – flooring, cabinets, fixtures, lighting and countertops! JB Interior Remodeling does it all. Every home’s kitchen design needs a distinctive feeling and comfort for your family, fundamental essentials of ideas that JB Interior Remodeling puts directly into their work. Whether you prefer contemporary, country, British cottage, modern, “old world”, rustic, Shaker, traditional, or Victorian-style, we can bring any dream into reality. 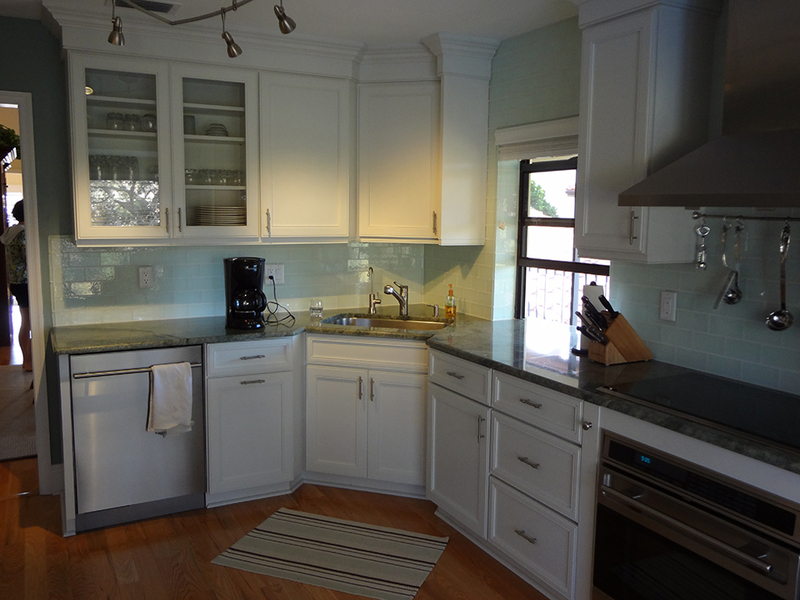 JB Interior Remodeling is able to get your kitchen remodeling done rapidly and effectively so there’s little down time for you. The only real factor that’s missing is a simple telephone call or email away. Are you able to imagine returning home to a different kitchen with brand-new crown and rope molding fluted with another trim? How about space cabinets constructed of either walnut or mahogany inside your recently designed kitchen? JB Interior Remodeling recognizes that storing drinks and food needs to be simple and easy to get to, yet still fashionable. We are able to accommodate and enrich your kitchen experience with anything your heart desires.